The first of September is a very special day to those who follow or, you know, live and breathe the Harry Potter fandom. At precisely 11 a.m., the Hogwarts Express departs from platform 9 3/4 at King’s Cross Station, and begins it’s journey back to Hogwarts School of Witchcraft and Wizardry. We’ve seen Harry, Ron, Hermione, and the gang head out to school on multiple occasions, but today marks a very special day for our Potter family. Harry and Ginny’s eldest child embarks on his first trip to school. 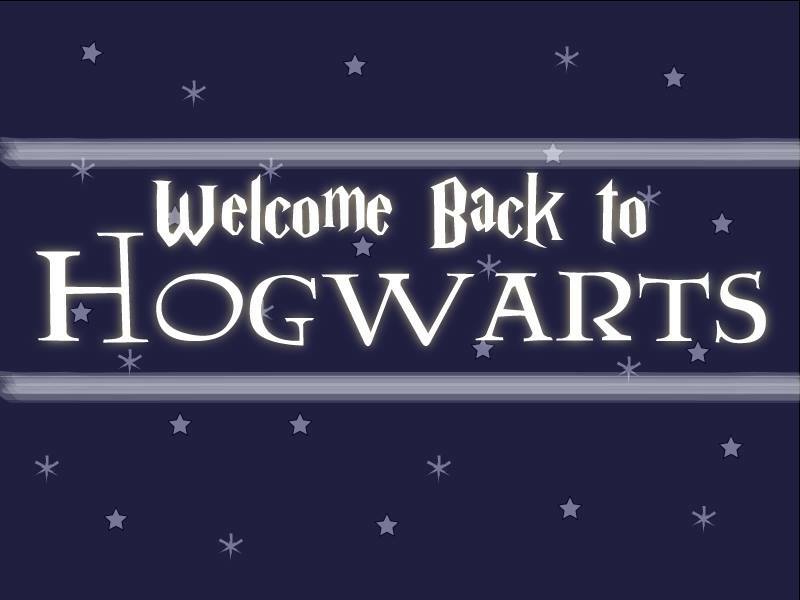 Every year September 1st is a day of fandom celebration, but today is extra special because Hogwarts will have a new young Potter roaming it’s halls. We wish him, along with all new recruits, many adventures and magical memories. I’m guessing that Jo must have spies on campus, as she has gifted us with plentiful tidbits about today’s goings on at Hogwarts. James has been sorted into Gryffindor, while Teddy Lupin has been crowned Head Boy for Huffelpuff! Previous Previous post: Speak, fan, and enter.